The Witcher 3: Wild Hunt will get the promised 4K update on PS4 Pro “in the coming days,” according to developer CD Projekt RED. 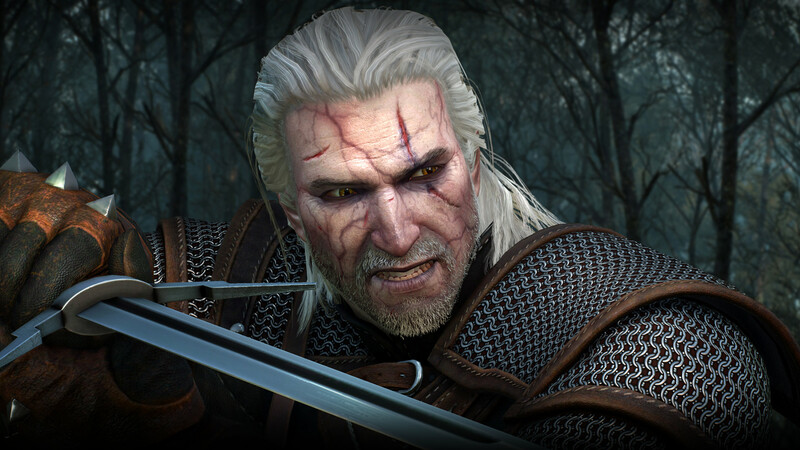 The Witcher 3 visual upgrade was promised at E3 in June when the game’s logo showed up on the list of games due for an Xbox One X enhancement patch. Shortly after, a similar patch was confirmed for PS4 Pro. So it sounds like the wait could be longer than the president’s statement may lead you to believe. We’re also still unsure exactly what the update will bring to these version, in terms of resolution and target frame-rate.